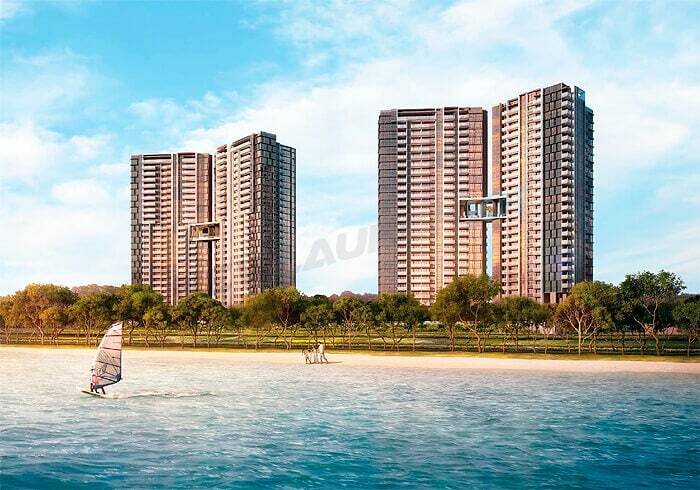 Strong buying interest was witnessed at the latest new launch condo project along the Eastern shoreline, with property developer Frasers Centrepoint Ltd (FCL) moving almost 400 units at an average per square foot (psf) price of $1,700 at Seaside Residences over last weekend’s official launch. The sales figure works out approximately 70% of the total 560 units released during the launch. 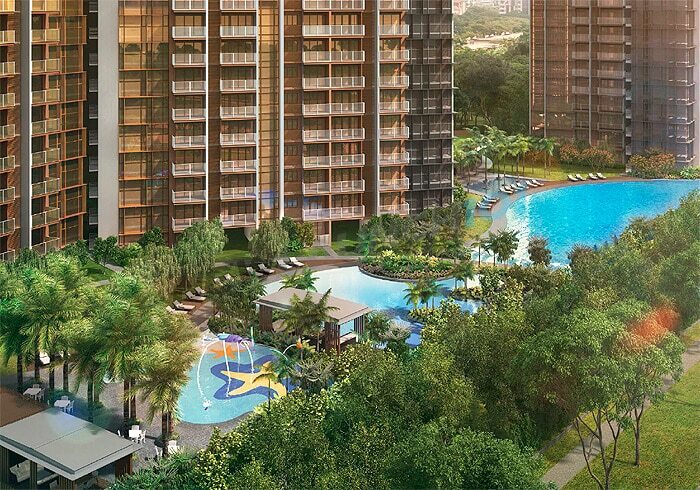 According to FCL, 70% of the buyers are living in the eastern region of Singapore, while 30% in District 15. The strong response shown at Seaside Residences was likely backed by the pent-up demand for new homes in the eastern region, the location of the condo’s site and its affordable price quantum for the smaller unit types. FCL mentioned that around 60% of the buyers were between the ages of 30 and 50 years old, seeing Seaside Residences as an attractive investment property which offers a seaside living and yet walking distance to the future MRT station. Based on the recent data and statistics, buying sentiment in Singapore’s primary property market has seemingly reached a turning point with property developers selling 1,780 new homes in March – the highest number since June back in 2013 when the Total Debt Servicing Ratio (TDSR) was implemented. Looking at just the 1st quarter of 2017, the total sales of new homes work out to be 3,141 units, around 35% higher quarter-on-quarter. Next up will be ARTRA – a 400-unit new launch mixed-use project along Alexandra View and sitting next and direct access to Redhill MRT Station. The expected average pricing will be around $1,600 to $1,700 psf. Targetted at buyers looking to purchase for own occupancy, the smallest unit at ARTRA is a 2-bedroom + study (786 sq ft) – likely to price at less than $1.2 million. The rest of unit types are 3-bedroom + study and 5-bedroom units.